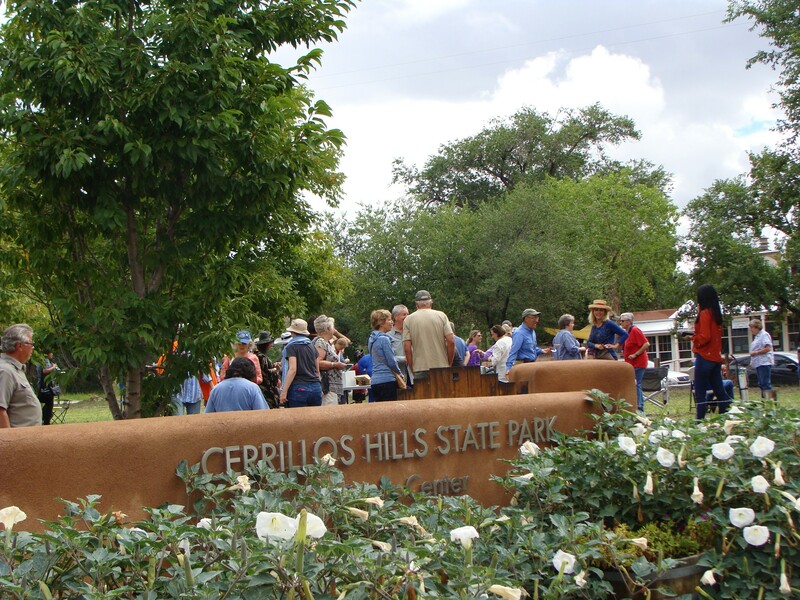 Did you know that New Mexico State Parks holds various events at Cerrillos Hills State Park throughout the year, including hikes, solar observing, star gazing, bird watching and more? 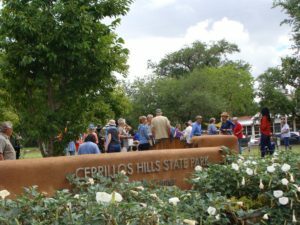 We think the upcoming event highlighting New Mexico’s African-American Legacy is especially interesting. Guest Speaker Brenda Ballou Dabney will discuss the African-American presence in New Mexico from 1870-1930. Oral histories, as told by descendants of early settlers, will be shared along with books, photographs and documents. Sunday, February 17, 2:00 PM – 4:00 PM. Donations are welcome.